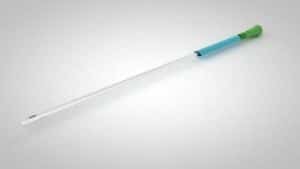 Wellspect’s LoFric® Primo™ is a hydrophilic catheter with unique Urotonic™ Surface Technology for a super low-friction and comfortable catheterization every time. 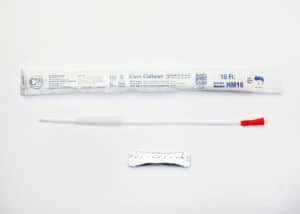 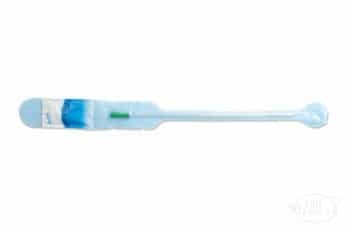 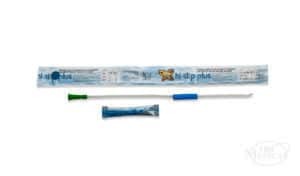 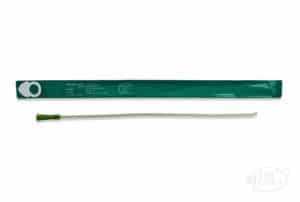 This particular catheter feature a new material made with POBE that is free of PVC, softeners, and latex, and it features a Tiemann coudé tip for those who are unable to pass a straight catheter. 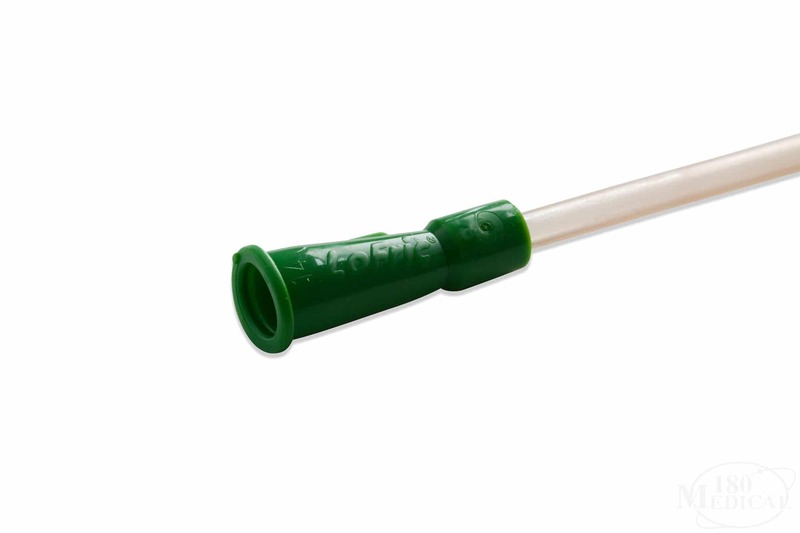 Along with soft drainage eyelets, the hydrophilic coating will stay slippery and smooth throughout the cathing process. 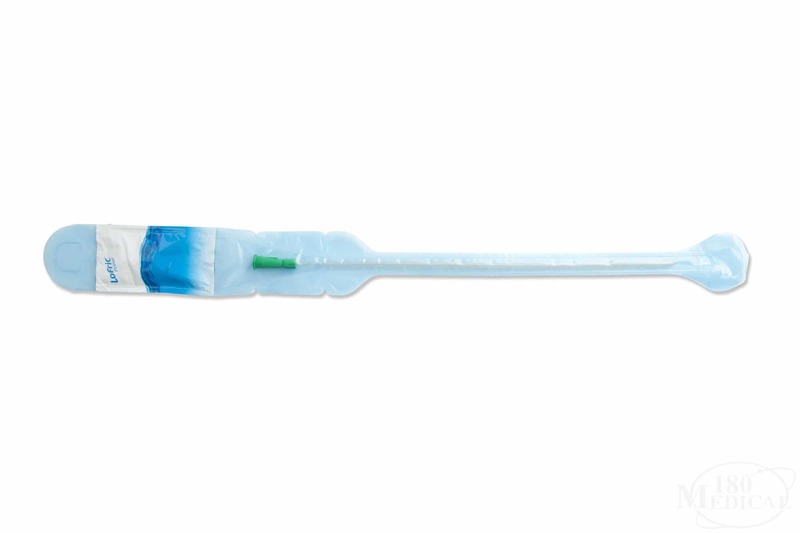 It includes a sterile water packet that's easy to pop. 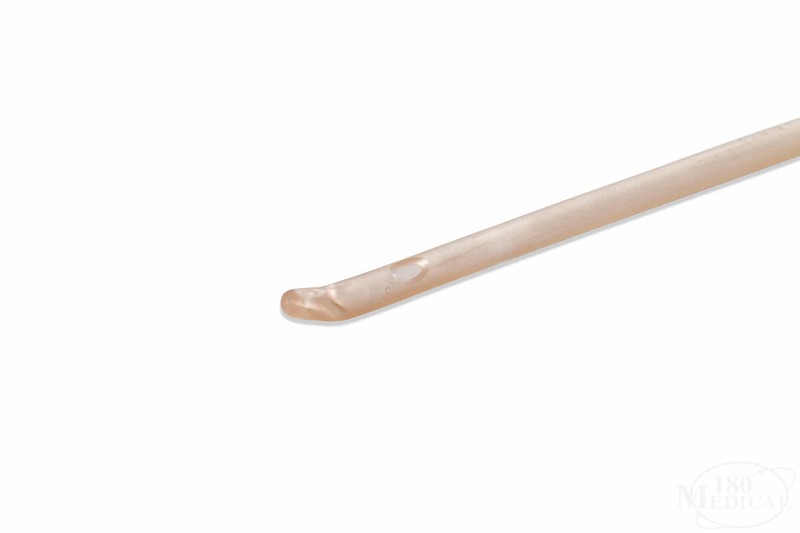 Just fold it and press, then let the water run over the catheter tube to activate the lubrication-like coating. 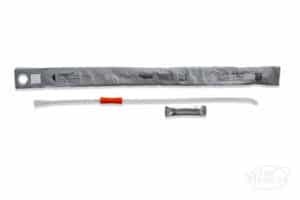 This coudé hydrophilic catheter is foldable and discreet, so you can pocket it or take it along on work or on trips. 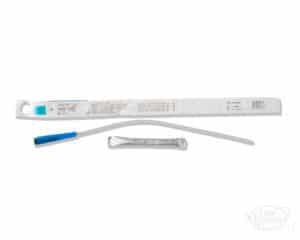 The packaging has a large loop for easier handling and an adhesive spot on the back of the package to hang on a vertical surface while you get ready to cath.